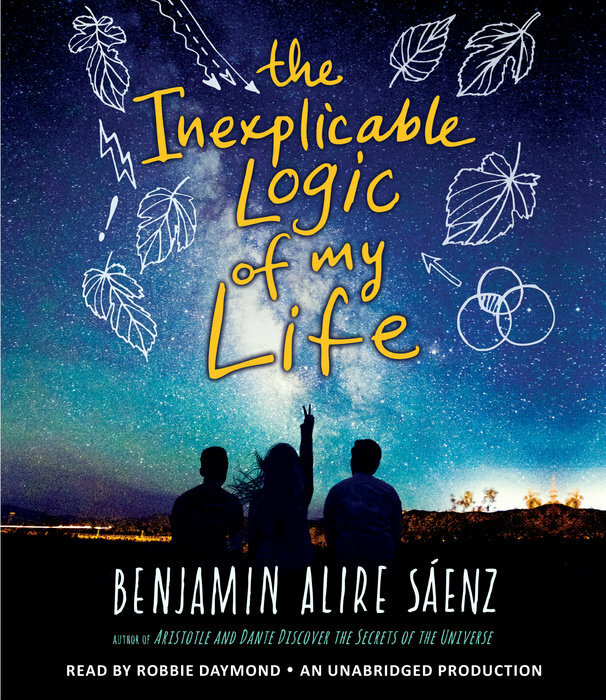 Benjamin Alire Sáenz is an author of poetry and prose for adults and teens. He is the winner of the PEN/Faulkner Award and the American Book Award for his books for adults. Aristotle and Dante Discover the Secrets of the Universe was a Printz Honor Book, the Stonewall Award winner, the Pura Belpre Award winner, the Lambda Literary Award winner, and a finalist for the Amelia Elizabeth Walden Award. His first novel for teens, Sammy and Juliana in Hollywood, was an ALA Top Ten Book for Young Adults and a finalist for the Los Angeles Times Book Prize. 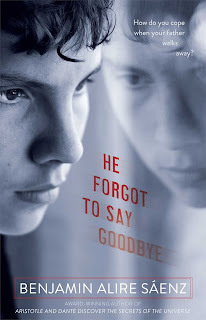 His second book for teens, He Forgot to Say Goodbye, won the Tomás Rivera Mexican American Children’s Book Award, the Southwest Book Award, and was named a New York Public Library Book for the Teen Age. 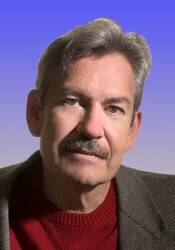 He teaches creative writing at the University of Texas, El Paso. GREAT post Karen! So many GREAT books!